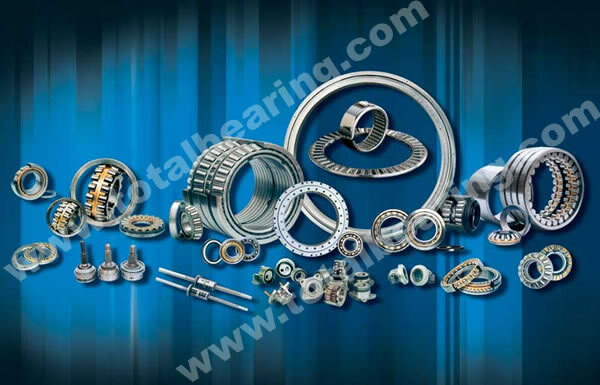 Shenyang Total Bearings Co., Ltd specializes in manufacturing various high quality roller bearings and ball bearings, slewing rings, lazy susan bearings and related products. Since its foundation in 1993, we have established one bearing manufactory which is located in Wafangdian city and one slewing ring manufactory which is located in Shenyang city. We are committed to be the outstanding bearing and slewing manufacturer, so we are insisting on purchasing approved local premium raw materials, and strictly carrying out the TQM systems and lean manufacturing module to ensure stability of high quality products. TOTAL’s product range covers spherical roller bearings, cylindrical roller bearings, taper roller bearings, thrust spherical roller bearings, deep groove ball bearings, angular contact ball bearings, slewing bearings and lazy susan bearings. Our products are used in a broad range of industries and applications including energy, metallurgy, mining, textile, paper, construction, agriculture, elevator and etc.